This is a service learning intensive course that provides students with the opportunity to investigate the life of children who live in extreme poverty in Southeast Asia. The focus will be on the nature and consequences of poverty, the societal and global responses to poverty, and the coping methods of people in the community. Through their service learning activities, students will participate in developing resiliency among the children in the community. 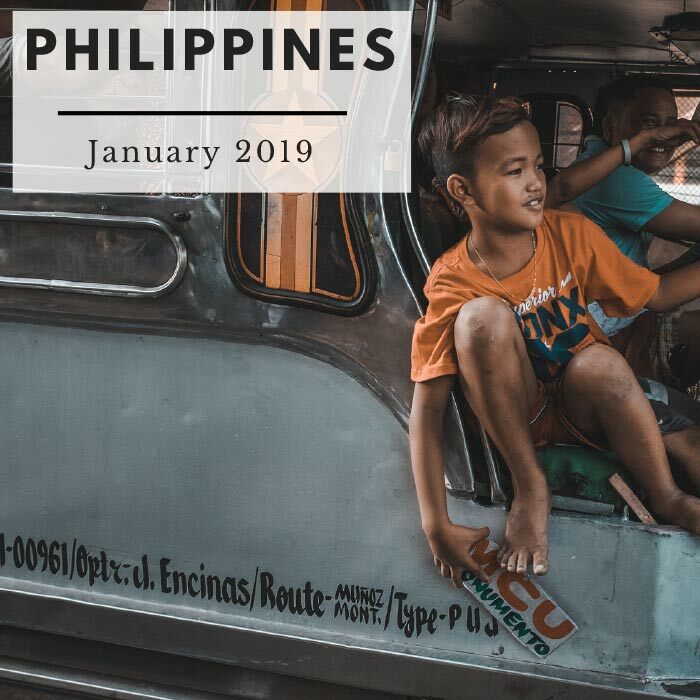 Students will also visit government and non-government organizations that deal with social issues originating from poverty, such as human trafficking, street children, and crime. Students will also work with students from other disciplines.